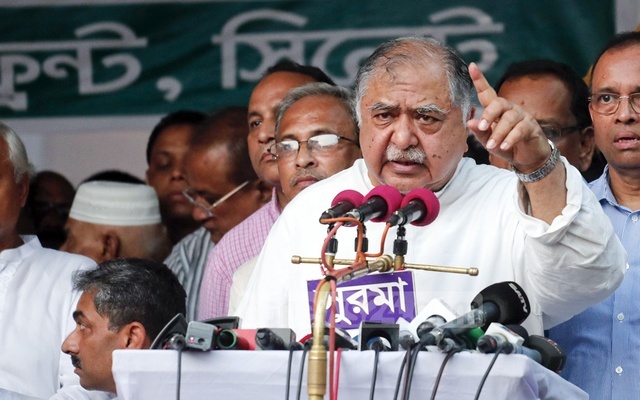 Jatiya Oikya Front convener Dr Kamal Hossain on Tuesday stressed the need for a united movement of people for the restoration of their rights and a democratic governing system. “We've been on a movement and we must continue it uniting people to get rid of the current situation of the country and restore people’s rights,” he said. Dr Kamal came up with the remarks while talking to reporters after paying homage to the Liberation War martyrs at Savar National Mausoleum, marking the 49th Independence Day. As his attention was drawn to BNP’s allegation of restoration of one-party rule by the current government, Dr Kamal said people’s unity can resist autocracy.